Organics specialist Eosta has been nominated for two prestigious Dutch business awards, the Entrepreneurship Award Heart of Holland and the Horticultural Entrepreneurship Award. The jury of the Entrepreneurship Award Heart of Holland nominated Eosta for 25 years of change leadership in the international food trade. According to jury president Nicole Stigter, "Eosta has become a laboratory of change for the food sector". 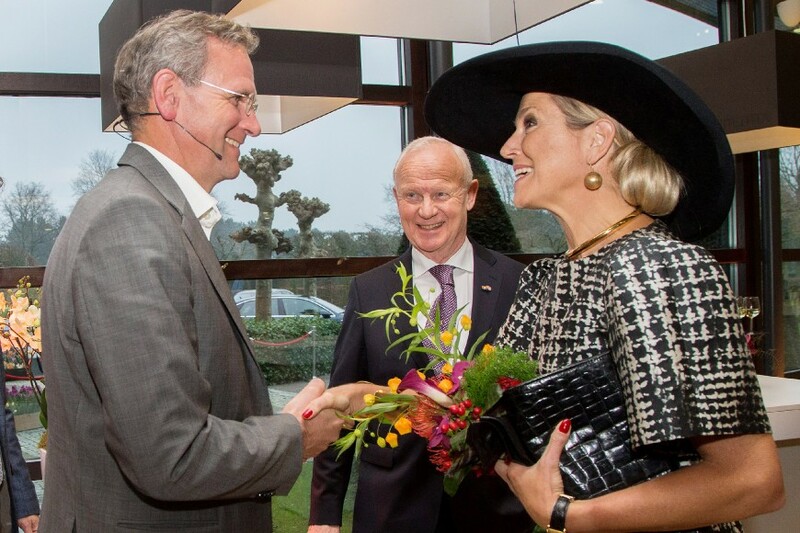 Earlier this month at the horticultural awards ceremony, Queen Máxima of the Netherlands complimented CEO Volkert Engelsman for combining innovation, sustainability and entrepreneurship to make the food sector future proof. Engelsman, who founded the company in 1990 with a friend from university, said he felt honoured with the nominations and the royal compliments. "We always believed in ‘where ecology meets economy’. It is a great privilege for all of us to receive this recognition for our efforts to make this world a better place, to make the true cost of food transparent to consumers and to help growers capitalise on their efforts to contribute to people and planet," he said. As well as being Europe’s biggest organic fruit and vegetable supplier, Eosta is one of the most innovative companies in the produce sector. In 2008 it became the first company to launch a certified climate neutral product range and from 2004 onwards it developed its Nature & More transparency system which is still unique in it’s kind. More recently, Eosta took the issue of soil to the market in its Save Our Soils campaign which received support from over 200 NGO’s and VIP’s like the Dalai Lama, Desmond Tutu, Julia Roberts and many others.